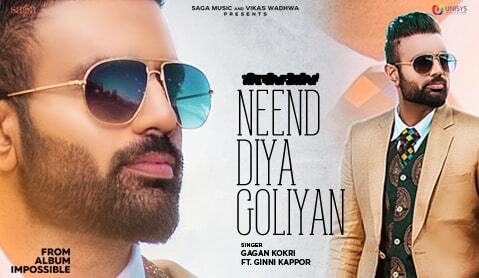 Yet another track, titled Neend Diya Goliyan, from Gagan Kokri's album IMPOSSIBLE. 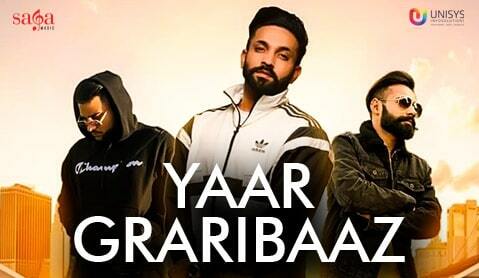 Yaar Graribaaz, by Dilpreet Dhillon, Released on 1st December, 2018. 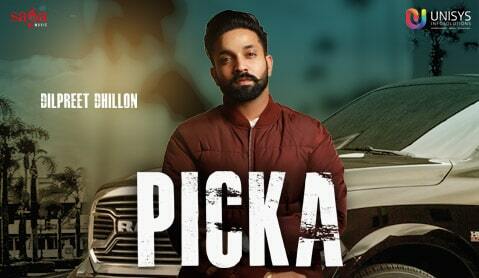 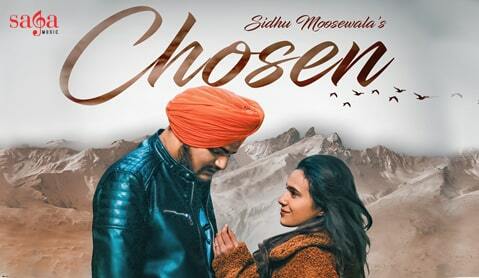 Picka, by Dilpreet Dhillon released on 11th October, 2018. 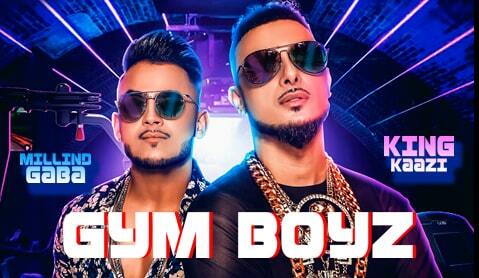 We have digital experiences of more than 15 years. 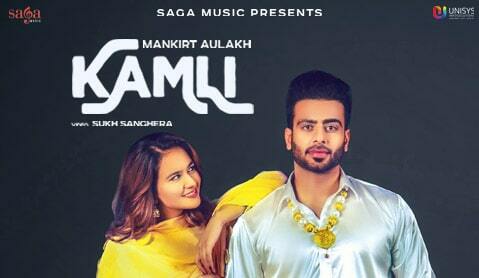 In-depth technical knowledge and vast experience enables us to repeat our success stories again and again.